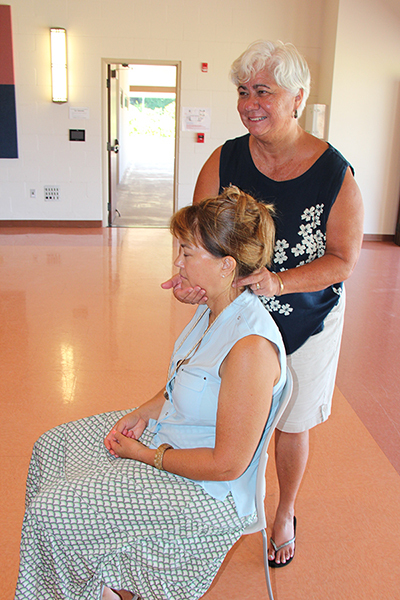 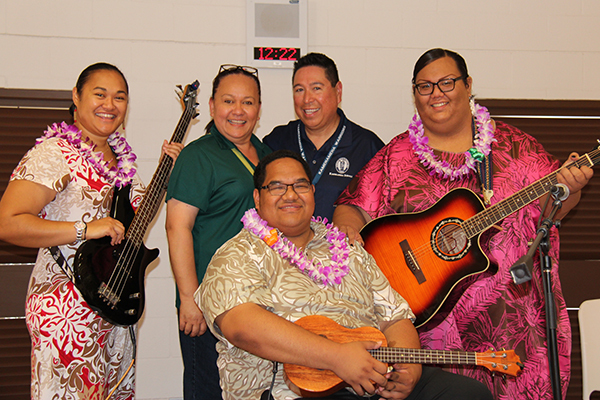 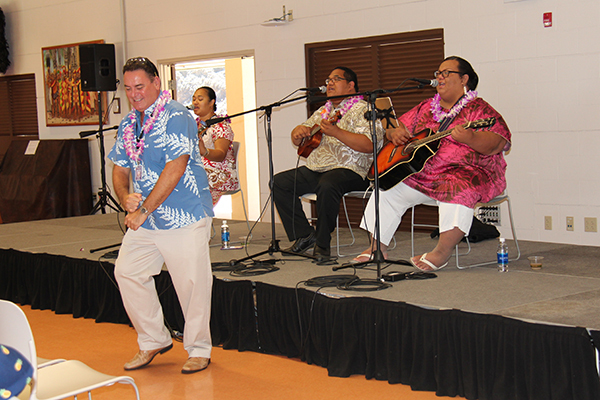 On Wednesday, June 7th, celebrating classes were treated to activities to enhance their ʻike Hawaiʻi and nohona Hawaiʻi. 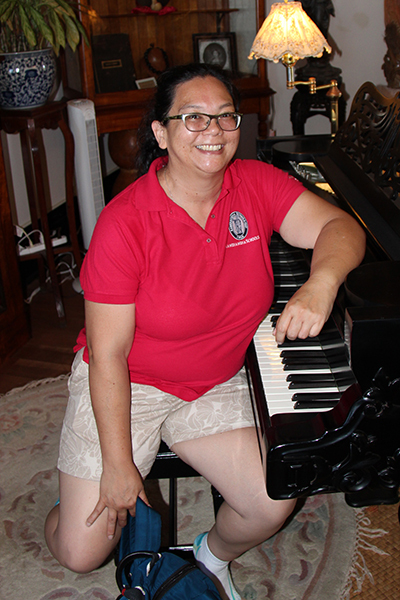 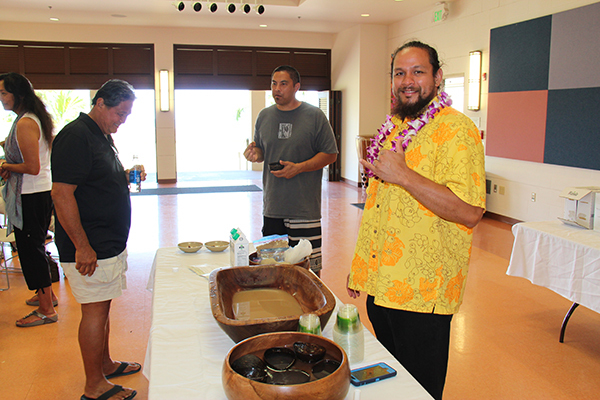 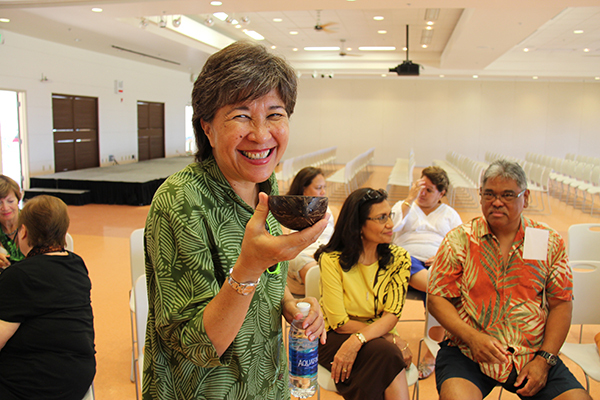 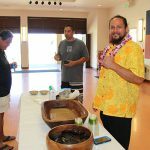 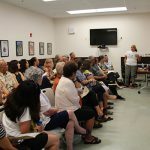 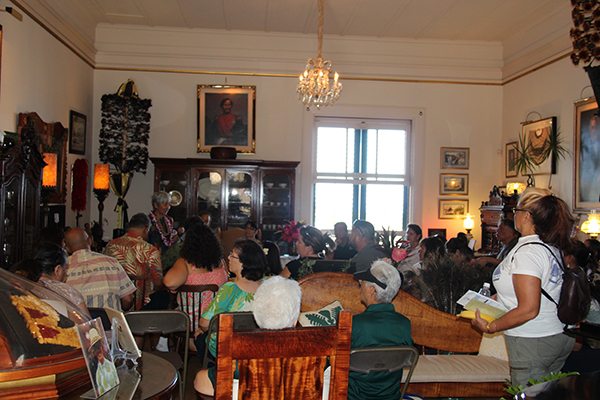 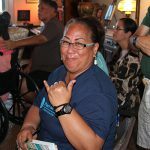 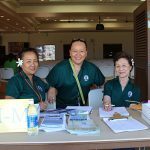 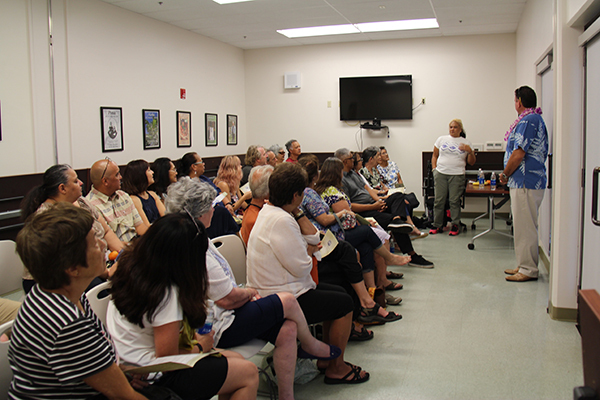 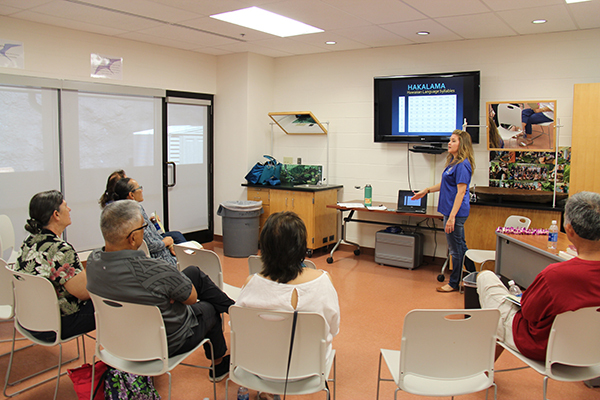 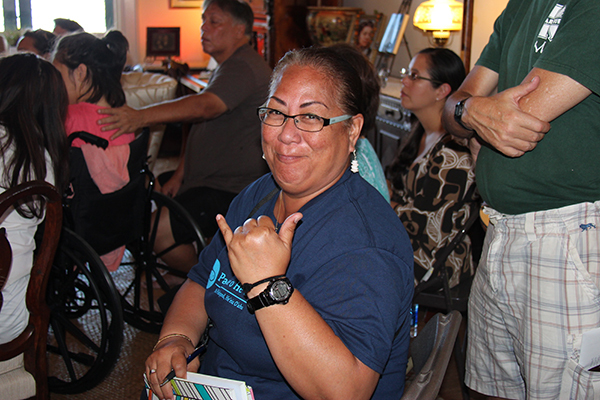 The event included a presentation on the Mālama Honua Voyage, the significance of ʻawa, a hands-on demonstration of lomilomi, basic ʻolelo Hawaiʻi, manaʻo of Hawaiʻi Ponoʻi and a tour of the Heritage Center with curator Nuʻulani Atkins and friends. 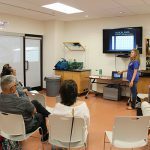 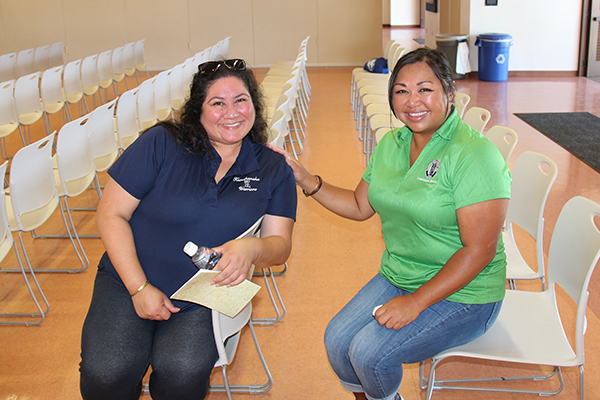 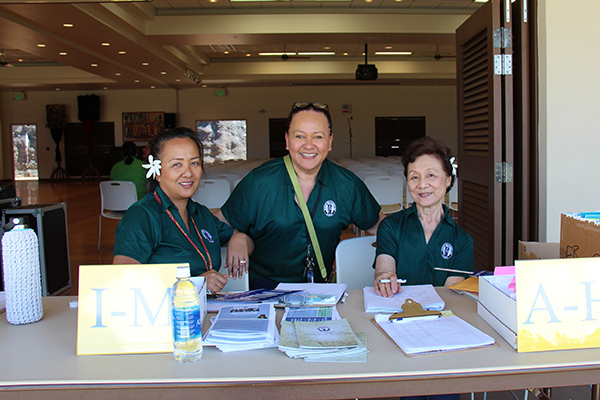 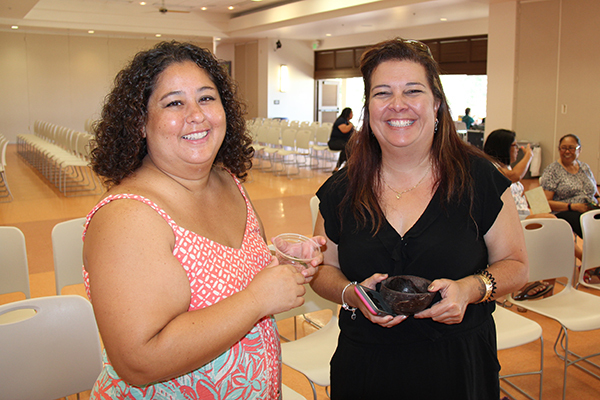 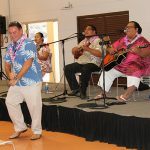 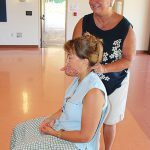 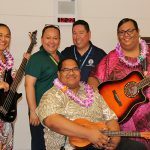 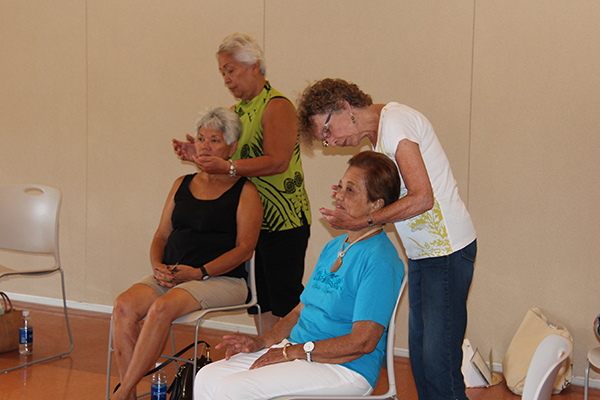 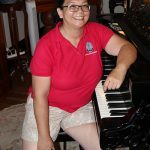 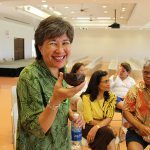 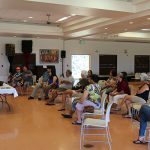 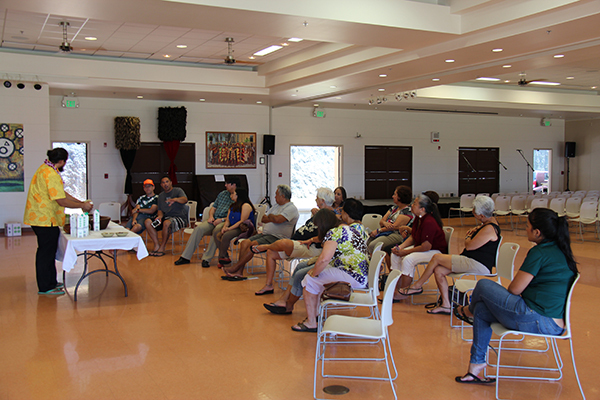 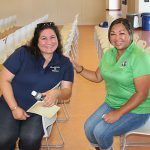 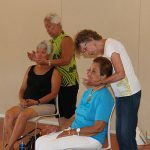 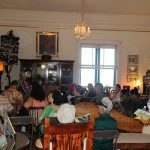 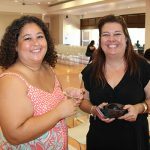 Workshops were presented by Kamehameha Schools’ Hoʻokahua Cultural Vibrancy Group and the event was hosted by the class of 1993.